Projects along heavy highways or roads most often require a Truck Mounted Attenuator (TMA) Truck. If it’s your first time looking to purchase a TMA truck, there are a few crucial things to keep in mind. This truck is a life saving device stationed specifically in the work zone to protect your team from errant vehicles. With your crew’s lives on the line, you don’t want to make the grave mistake of trying to cut cost and purchasing a cheap truck. To provide you with nothing less than the best information, I went down to the shop and got it right from the horse’s mouth, as they say. From our very own TMA Truck Builder to you; here are 3 things you need to know to purchase a TMA Truck! Not any old chassis is capable of being a TMA truck. 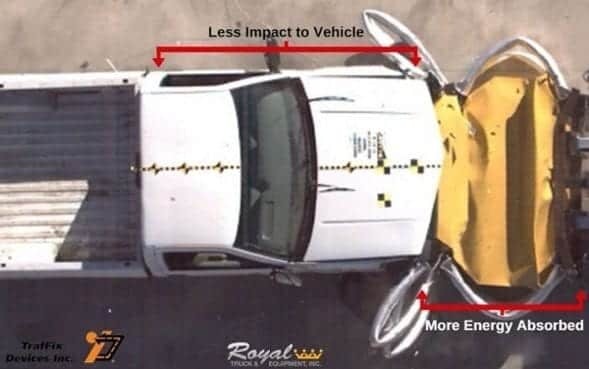 In the event of an impact, you do not want this truck to fail. Make sure your truck is built on air breaks. Air brakes automatically lock so your truck isn’t projected into the work zone during a collision. Hydraulic brakes are for smaller vehicles. Simply put, a TMA truck on hydraulic brakes is not safe. 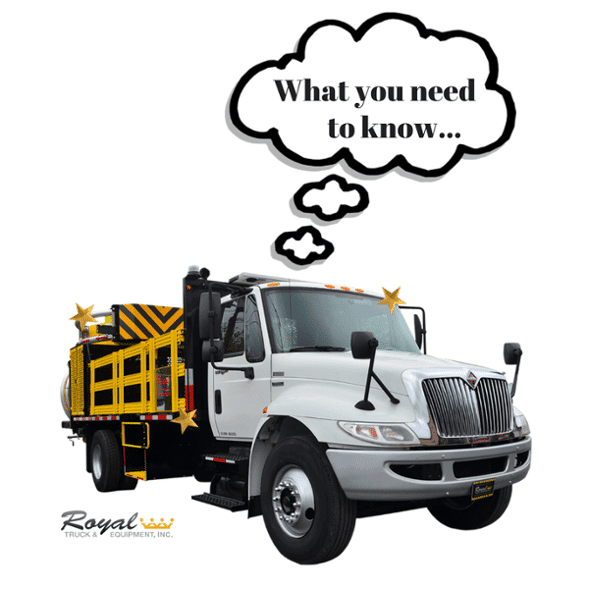 You also want to make sure your chassis has the proper gross vehicle weight rating (GVWR). A TMA truck should roll off the lot at 20,000 lbs. The weight of the truck is extremely important when it comes to absorbing an impact. 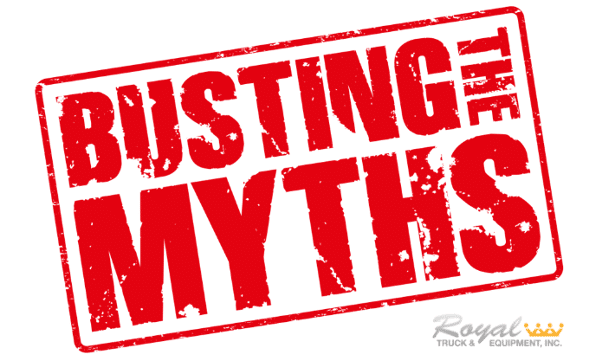 If your truck is underweight to match the chassis’ lower GVWR, that could mean you’ve put your workers at risk. There are many different options when it comes to modifications to the bed of your truck. Make sure your truck has what you need to get your job done. Will you need racks on your truck? How long does the bed need to be? Do you need man buckets? These are all things you can choose to equip your truck with to ensure your crew is able to do their job safely and efficiently. Arguably the most important part of a TMA truck is the attenuator. There are several attenuators on to the market today, but none are better designed than the Scorpion TMA by TrafFix Devices. There’re other safety aspects you don’t want to compromise on either. Almost half of all workzone fatalities are due to runovers or backovers. A backup camera is crucial to help drastically reduce this number. The bulkhead should be made of heavy duty steel and extend higher than the cab to best protect the driver during impact. The truck needs a self contained ballast to provide the extra weight necessary and limit the risk of release during impact. 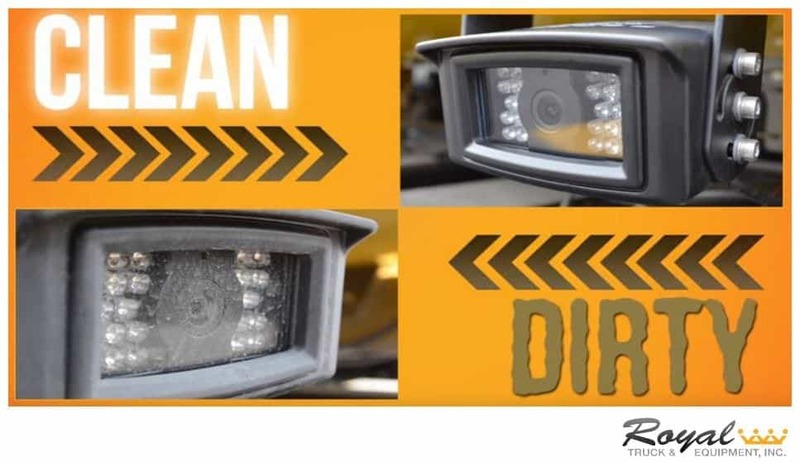 And lastly, you want LED lights and large arrow board to give the most advanced warning as traffic approaches your workzone. As the equipment manager you’re often the deciding factor when it comes to which equipment makes the cut. Make sure your TMA truck is top notch when it comes to safety. You’re crew is counting on you!